For more than 65 years, caring, warmth, and educational excellence for young children have been the guiding principles of our school. We offer half-day and full-day programs for children ages 2 though 6. WCNS is more than just a school, it is a community of parents, students and educators. 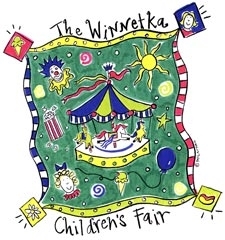 For over 65 years, the children of Winnetka and the surrounding communities have celebrated the end of the school year and the beginning of summer at the Winnetka Children’s Fair. Please take some time to explore our offerings, and if you have any questions, know we are happy to answer them.